A fraudster who dumped dead animals to rot in a field despite being paid by grieving pet owners to cremate them properly has been ordered to pay £75,000 or face jail. 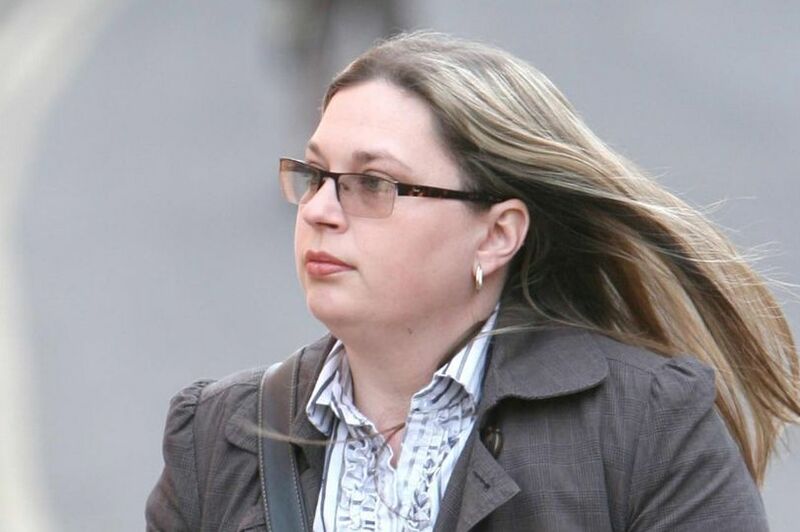 Emma Bent, 42, was previously jailed after the corpses of several dogs were discovered in a field in 2009. Police found she had promised owners who contacted her business, Peak Pet Cremation, that their pets would be given a dignified send-off. But instead the “despicable and calculating” mum-of-three left them rotting in a field, decomposing in bin bags in a shed or burnt them on bonfires. A court heard to cover up her story she even sent the owners remains from a bonfire which she claimed were their pets’ ashes. She was jailed for eight months in 2011 after admitting seven counts of fraud and 16 other charges relating to operating an unapproved incinerator and disposal of animal byproducts and controlled waste. At the time, police calculated her earnings as £88,000 – but she claimed she only had £3,100, which she was ordered to pay to the court. Following a hearing at Derby Crown Court on Thursday, she has now been told she has just three months to pay the £75,806.41 or face another jail term.